As with most of our blind range - these blinds are available motorised. The opening and closing can be managed from your smartphone. 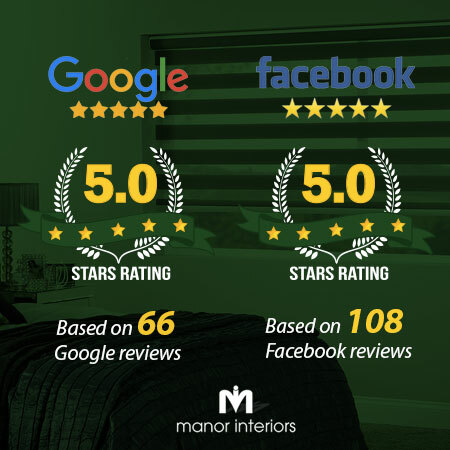 Manor Interiors will install the App on your phone leaving you with the freedom to open and close and control the light into your home wherever you may be. There is nothing better than seeing these blinds in action - so check out our video below!